Sponsoring Sleepy Hollow Half Marathon 3/23/19 9:30. Dr. Stu will be running that race with lots of great friends and training partners. Come and say hi. As the father of 3 active boys, he understands kids and loves to take care of them with chiropractic. His boys have had their spines checked since they were born to make sure they are functioning optimally to stay healthy. DrStu completed a post-graduate degree in Pediatrics and Peri-Natal Care from the International Chiropractic Pediatric Association to receive his Certification from the Academy Council of Chiropractic Pediatrics and is Diplomate eligible. DrStu enjoys and holds in high regard that he sees many babies, children and pregnant women in his practice. As an avid Marathon runner, Ironman triathlete and former soccer and college lacrosse player, Dr. Stu understands the demands placed on our bodies. 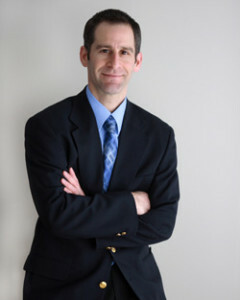 Along with Chiropractic techniques, he utilizes many techniques, such as ART (Active Release Technique), Graston Technique, Cold Laser, Kinesiotaping and Physiotherapies, to get injured athletes back playing and well athletes to maximize their performance. Thanks to Dr. Stu, I successfully completed the More Half Marathon on April 15. Two months ago, I didn’t think there was any way that this would be possible! In December, I decided to train for the half marathon. I had been a casual runner (3 to 4 miles once a week), so preparing was going to take a great deal of training. My plan was to add a running regimen to my exercise routine which had previously consisted only of spinning and boot camp classes at the gym. For the first 4 weeks, my training went well. Then, during a boot camp class, something went wrong during one of the weight exercises, and I felt a sharp and excruciating pain in my right leg. At first I ignored the pain, and I tried to continue to work out, but after one week, I realized that I would need some intervention in order to resume my training. I consulted a trainer at the gym, and she suggested that I see a chiropractor. I showed her a list of the chiropractors who were covered by my insurance company, and without any hesitation she recommended Dr. Stu. I was leery of seeing a chiropractor for this pain, but since my training had come to a complete stop, I was feeling desperate. Dr. Stu performed a thorough evaluation and diagnosed the problem. He adjusted me that day and twice a week for 3 more weeks. I could feel the improvements and was thrilled with the diminished pain. By the end of the treatments, my body was back to normal. I continued my training without any problems or any pain, and I successfully completed the half marathon. 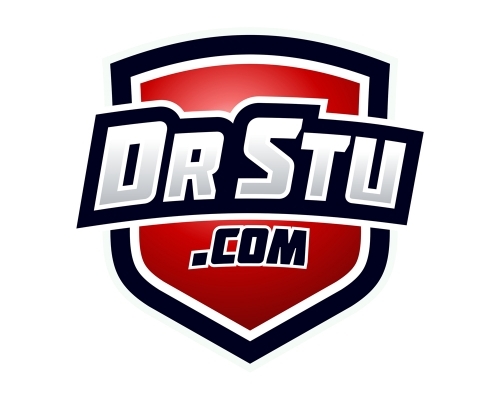 Without Dr. Stu’s help, I would have never achieved my goal.